Great little house! 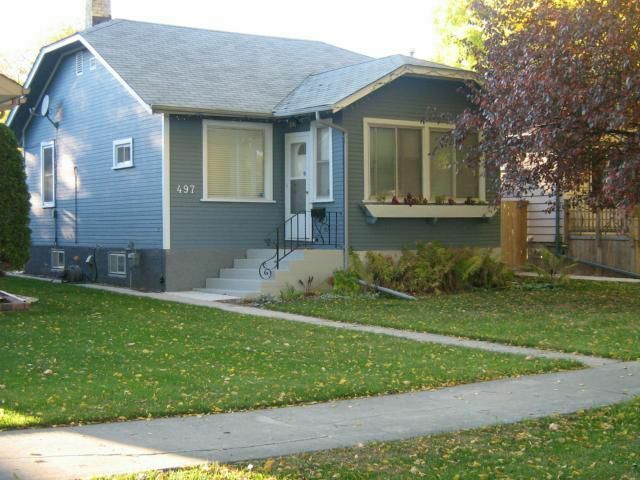 Perfect as a starter home, a retirement bungalow, or as a rental. 2 bed, 2 bath, hardwood floors, fully finished basement, single garage, front sunroom, large lot, great curb appeal, close to everything such as bus routes, schools, and shopping. Upgrades include: bamboo flooring (?11), newer high efficiency furnace, updated wiring (?10), fully finished basement ('11), newer hot water tank. No need to touch a thing...just move in and be happy!! Showings start Wednesday Oct 12th, Open house Sunday October 16th 2-4pm, Offers tuesday October 18th.